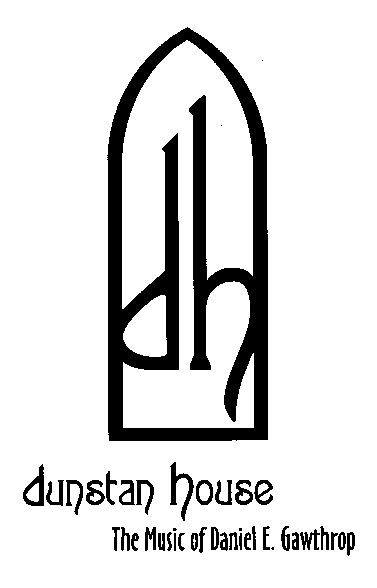 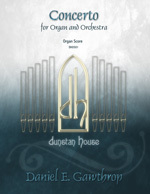 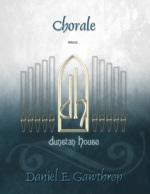 Subito Music Corp. is the exclusive sales agent for Dunstan House, the music of Daniel Gawthrop. 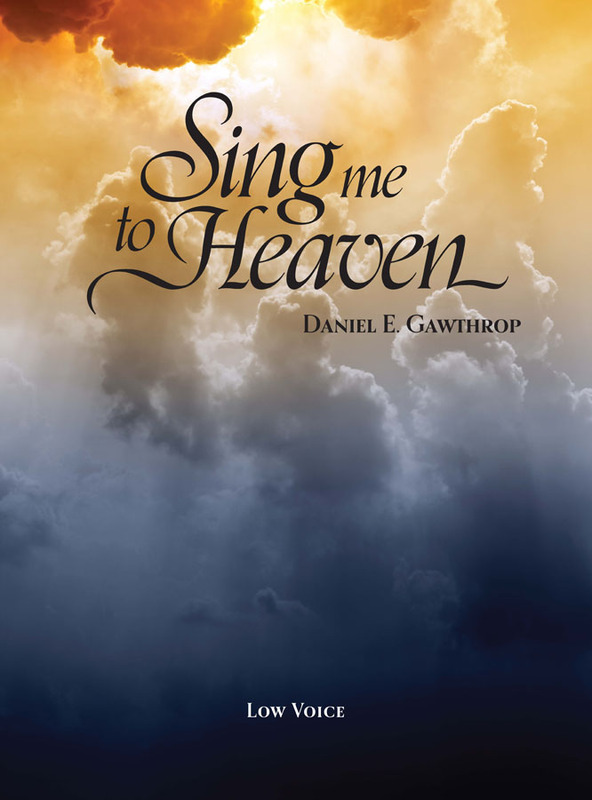 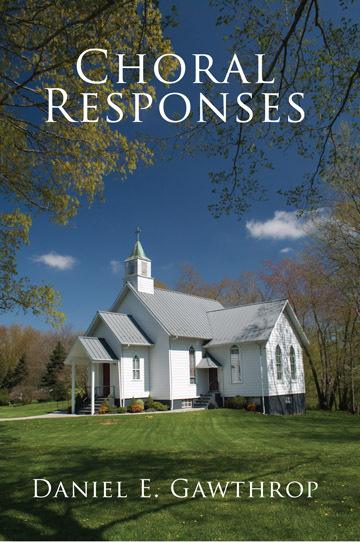 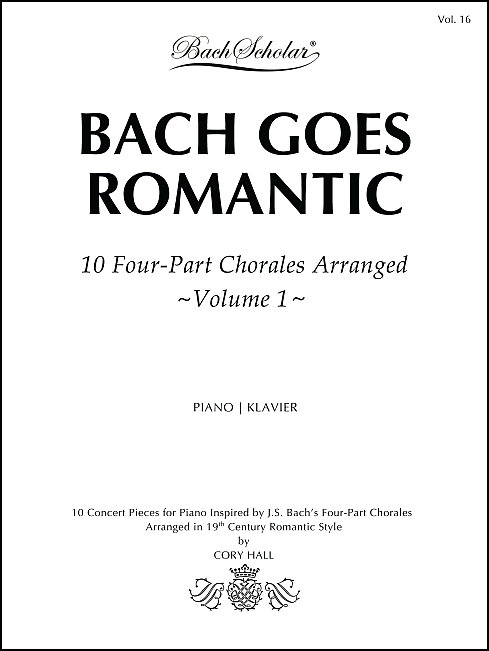 There are over 100 titles of choral and organ music, including the classic Sing Me to Heaven. 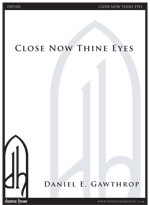 With sales of over 200,000 copies, SMTH has become a favorite of choirs everywhere.